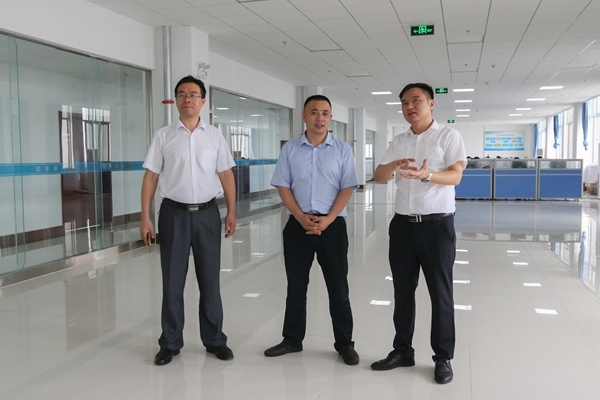 Summary: On the morning of July 18, Zibo Mining Group Kang Ge Energy Technology Co., Ltd General Manager Li Xiushan, Hu Huifeng, Wang Zhendong, Liu Chunming and other leaders came to Shandong China Coal Group E-commerce Industrial Park to discuss the construction of e-commercial platform and mining software research and development. 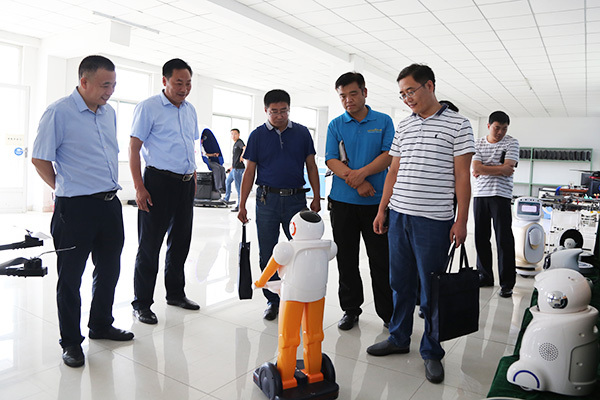 China Coal Group Deputy General Manager Han Yong, Li Zhenbo, Sun Shijun, Guan Chenghui and other leaders accompanied the visit. 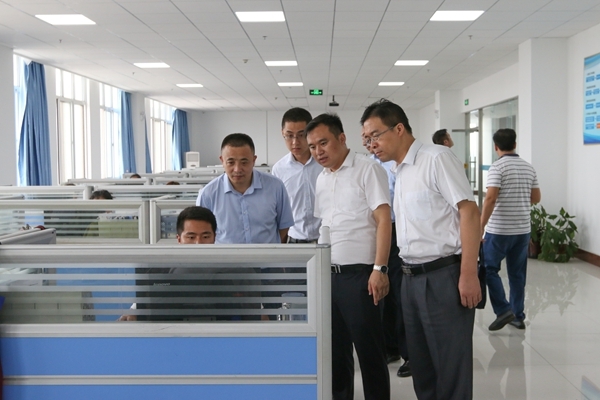 On the morning of July 18, Zibo Mining Group Kang Ge Energy Technology Co., Ltd General Manager Li Xiushan, Hu Huifeng, Wang Zhendong, Liu Chunming and other leaders came to Shandong China Coal Group E-commerce Industrial Park to discuss the construction of e-commercial platform and mining software research and development. China Coal Group Deputy General Manager Han Yong, Li Zhenbo, Sun Shijun, Guan Chenghui and other leaders accompanied the visit. 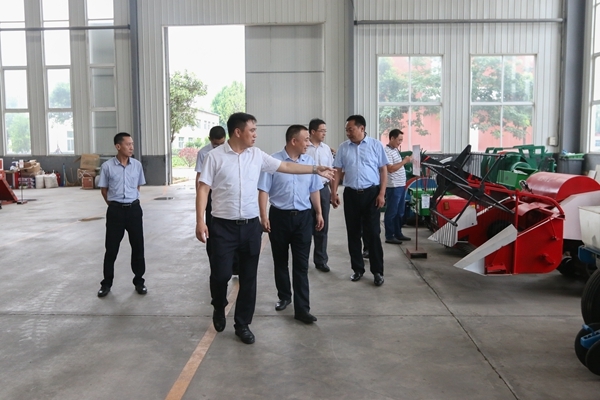 Visiting Leader visited China Coal Group E-commerce Company, Cross-border E-commerce Company, Network Information Company, Software Technology Company, Weixin Agricultural Technology Company, Intelligent Equipment Manufacturing Workshop and China Coal Group Intelligent Equipment Exhibition Hall. 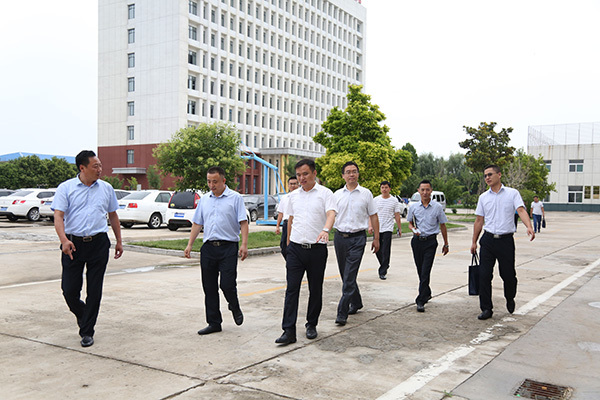 During the visit, General Manager Li briefed the leaders on the development achievements of China Coal Group in various fields such as e-commerce, cross-border e-commerce, big data platform construction, intelligent machinery manufacturing, high-tech unmanned aerial vehicles and others, and also successful experience on e-commerce platform construction and modernization of software research and development and other aspects, received high degree of praise by the leadership. At the symposium, the leaders of the two sides discussed the cooperation plan of the e-commerce platform and mining software research and development, and Deputy General Manager of China Coal Group Sun Shijun, conducted a comprehensive analysis on the specific cooperation plan and put forward effective measures. General Manager Li said that China Coal Group as a National MIIT Cross-border E-commerce Integrated Innovation Demonstration Enterprise, Shandong Provincial Leading Enterprise of E-commerce Development, achievements in the field of enterprise information construction are obvious, especially has rich experience in the industrial e-commerce, high-tech software research and development , hope that through this cooperation, two sides to establish a platform for cooperation and exchange, to achieve a win-win situation for both enterprises! General Manager Han said, thank the leadership very much for fully affirming China Coal Group's development achievements and the strength of China Coal Group software R & D strength. 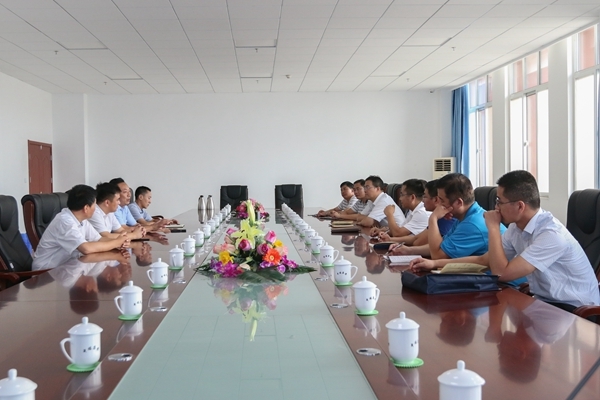 We are pleased to have the opportunity to cooperate with Zibo Coal Mine. Our high-tech software R & D team is experienced and skilled, and has cooperated with China Unicom, China Mobile, Weichuang, Beidou industry Platform, Jiujulong Real Estate, Jining Labor Development Company Large and other medium-sized enterprises and institutions for many times, researched and developed CRM system, OA system, ERP office system have been applied in a number of enterprises, established a good reputation the community. The next step, we will further increase the software product innovation, deepen product quality management, to provide the best quality products and services for more enterprises and institutions!